‚Milla‘ is a psychological thriller produced by 21 Film, Vienna, Austria. 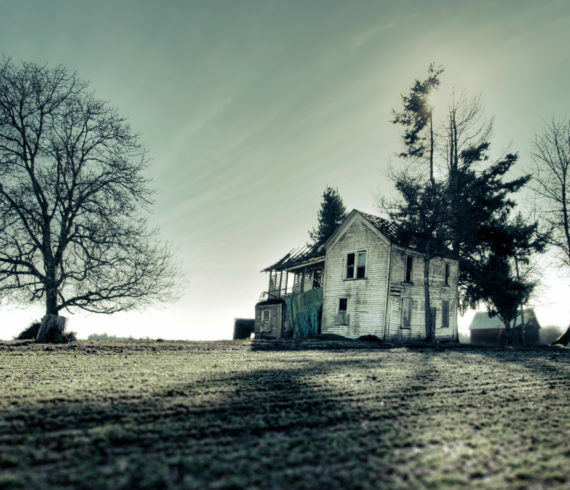 The movie is set in a haunted house in Upper Austria. Jerry Coyle plays three roles: The Moving Man, The Plumber and Milla’s Father. It was released in 2015. Extinction GMO Chronicles was edited and released in the Fall of 2011. 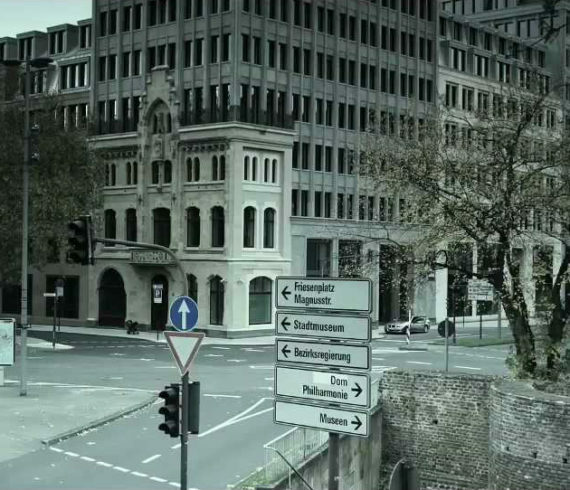 Cinema-Ergo-Sum is the producer and it is an action-horror film in English and German and it was filmed in Germany. Jerry Coyle is playing the role of Bill Sattler. Copies are available on DVD and Blu-ray. Copyright © 2017 Jerry Coyle. All Rights Reserved.